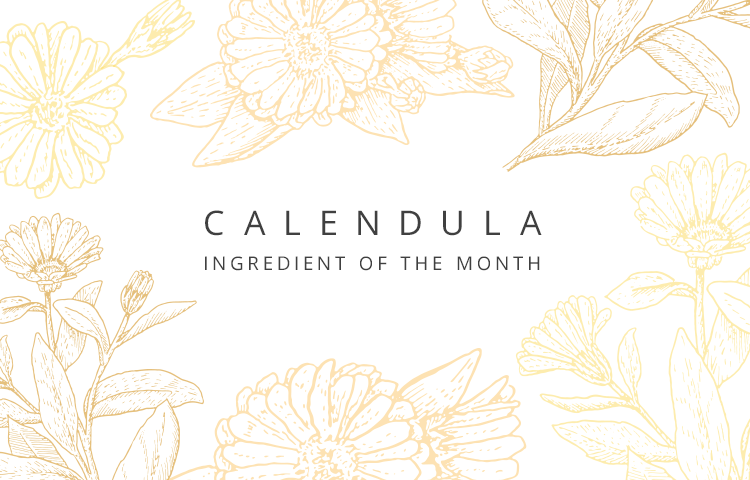 Calendula is a marvellous ingredient otherwise known as the Marigold. It has been made into gels, creams, compresses, tea and is also used in toothpastes and mouthwashes. Why is it used so widely? Because it is magical, powerful and gentle enough for both the very young and elderly. The Calendula flower is native to northern Mediterranean countries and parts of south west Asia. It is an annual flower and its name refers to its tendency to bloom with the calendar, every new moon or once a month. Calendula is high in flavanoids. Flavanoids are antioxidants which protect us from sickness, disease and cell damage. Its antibacterial, anti-fungal and anti-inflammatory properties give it a wide range of therapeutic uses but it is mainly used in skincare and healing. 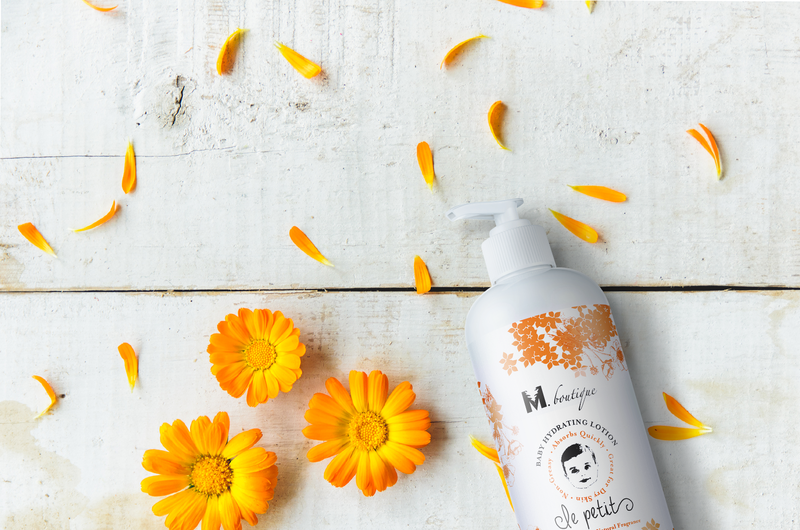 Calendula can improve the appearance of your skin as it provides antioxidant protection that helps reduce the signs of ageing and age spots and boosts blood flow to the skin cells. If drunk in tea, it can also give your skin a glorious glow. From aching joints, arthritis and gout to coughs and conjestion or an upset stomach, Calendula’s anti-inflammatory properties can rapidly reduce or eliminate pain and discomfort. Calendula oil can be added to a skin balm and rubbed into the painful area or drunk in tea which is also great for menstrual cramps. This wonder flower is fantastic for eye infections. Calendula’s antifungal, antiviral and immuno-stimulating properties can both protect your vision and reduce infections and conjunctivitis. When applied to red, sensitive, itchy or dry eyes, Calendula can reduce swelling due to its ability to improve blood flow to the irritated area, promote the growth of healthy new tissue, hydrate and speed up the healing process. Calendula is a fantastic ingredient that is beneficial to your health in many different ways, that’s why we use it in so many of our products. 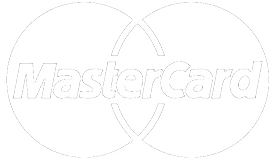 Why not check them out and reap its amazing benefits for yourself!